Saturday night, November 10th will be a time for men and women to put the glad rags on and enjoy a unique and creative night of fashion, food and entertainment at Hotel Minella, Clonmel. Join Marks & Spencers, Only, Vila and Pamela Scott as they showcase clothes that are both accessible and affordable. The night, organised by The Emma Lacey Trust, will start with a mulled wine and mince pie reception compliments of M&S, to be followed by a meet and greet with Fair City actor Seamus Power, who plays the role of Dermot Fahey. 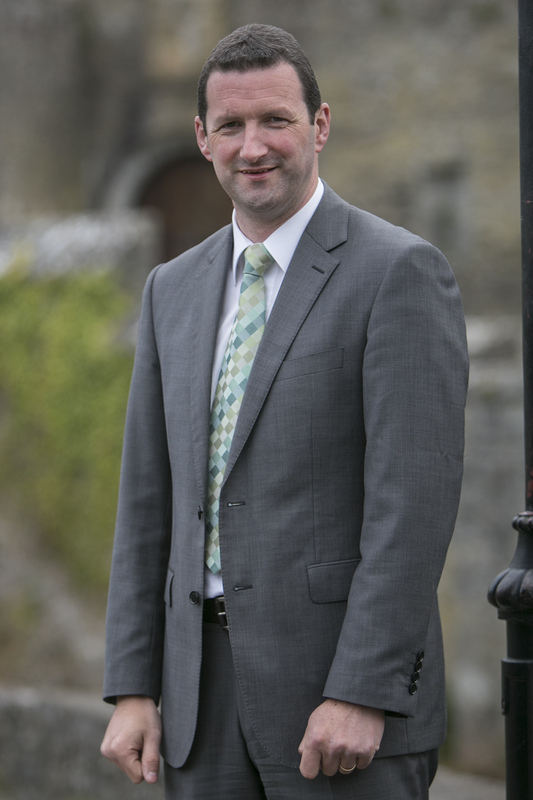 The show will open with a spectacular song and dance routine introduced by legendary Tipperary hurler Brendan Cummins, the MC for the night. As clothes are an indispensable part of everyone’s lives, Brendan will take you on a journey of viewing everyday clothes for men, women and children, as well as the glitzy glam and suits that may be bought in the lead-up to Christmas. Jade Greene,Manager of the M&S store at The Showgrounds said they were delighted to be involved with the event. "The response for Emma has been fantastic and we wanted to be part of that huge community effort and everybody in M&S is really excited about the night" said Jade. Halfway through the show people will be invited to visit the food stalls dispersed around the ballroom to sample and taste a selection of M&S Christmas favourites, served by the M&S staff and led by Jade Greene, manager of M&S. 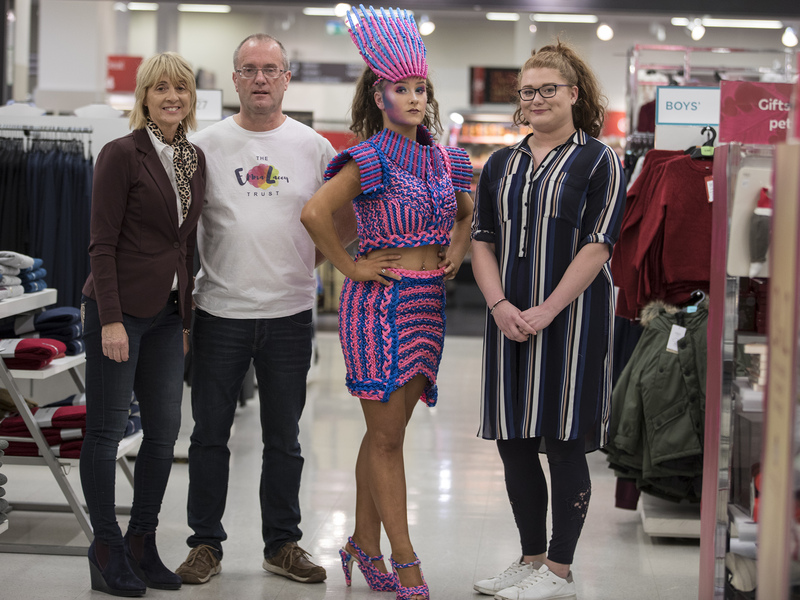 Inspiring young designers from the Presentation Secondary School will take to the catwalk in the second half of the show to showcase their incredible Junk Kouture creations and prove that it is possible to transform everyday junk materials into striking works of wearable art. Entertainment over the course of the evening will be provided by Amy Everard, Sinead O’Donovan, Cian Smith, Brid McMaugh, Emma Corbett, Meadhbh Quinton, Abbey Fleming and Zoe Power. The night will finish with a very talented choir made up of past and present Loreto Secondary School students. 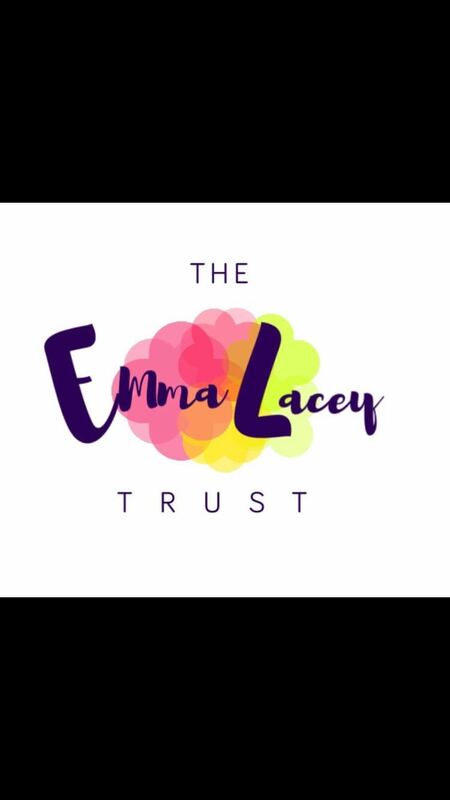 All are friends of Emma Lacey, and who have come together to pay tribute to this inspiring young lady who is battling brain and spinal conditions. All proceeds will go to the Emma Lacey Trust and tickets may be bought at Marian’s Bookshop (O’Connell Street,Clonmel ), Marks and Spencer Cafe (Showgrounds,Clonmel ) or from committee members. But hurry, because at €20 a ticket, this incredible night of fashion, food and fun will sell out very quickly.